Rock ‘n’ roll excess has long been exemplified by the likes of the Rolling Stones, Aerosmith, Poison, Mötley Crüe, and Guns N’ Roses. Carrying on the tradition for our generation is none other than Buckcherry. 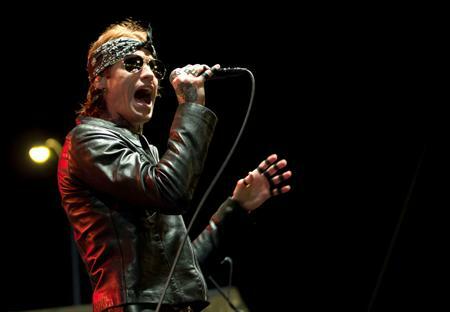 I caught up with frontman Josh Todd at their fall tour stop in Philadelphia, PA at Xfinity Live!. This show in particular was a free concert for the fans. “We like to be flexible and go with the flow of what the economy is doing,” Todd stated. Buckcherry has been touring relentlessly for the past two years on their fifth album, but a new one is on it’s way. The band completed work back in April on their upcoming sixth record, Confessions, which is due out in February 2013. “It’s our first concept record, and we’re really excited about it,” Todd said. “This was the natural flow for us; it was how we wanted to express ourselves in our career at this time.” This will be a much deeper Buckcherry record than their previous outings, but it’s a chance of pace that fans should definitely look to embrace. “It was challenging for us, it’s definitely a different record for us and we’re just growing as artists,” Josh added. In addition to the record being a concept album, it will be accompanied by a short film that ties into the album’s themes. Buckcherry formed in 1997 and released their self-titled debut album in 1999. The album hit #1 on the Billboard Heatseekers Chart, and #74 on the Billboard Top 200. It would eventually be certified Gold by the RIAA. The record’s lead single, “Lit Up”, was the band’s first #1 hit, and was later ranked at #98 on VH1‘s 100 Greatest Hard Rock Songs. Buckcherry supported the album by touring with Lenny Kravitz, and taking part in the epic anniversary festival Woodstock ’99. After surviving that show, the band went on to tour with their heroes, AC/DC. 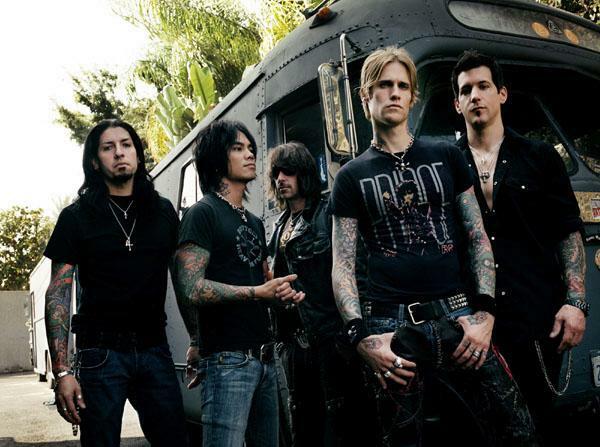 After two years of hard touring, Buckcherry entered the studio again and released their sophomore effort, Time Bomb, in 2001. It spawned the hit single, “Ridin'”, and several other fan favorites.